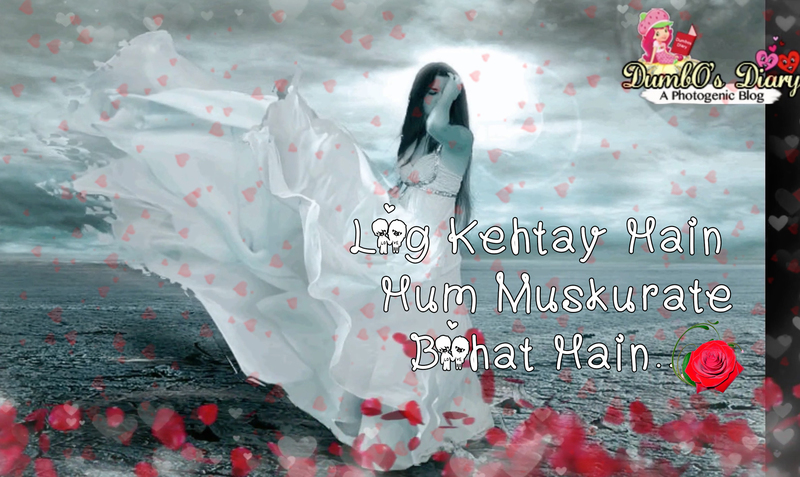 These heart touching Urdu/Hindi words depict a beautiful way to describe a broken heart’s feelings deeply. Download it or watch full HD videos of all types of poetry for free. Log kehtay hain hum muskurate bohat hain aur hum thak gaye dard ko chupate chupate. Khush hon or sab ko khush rakhnay ki koshish kerti hon, la perwa hon phir bhi sab ki perwa kerti hon. Maloom hai koi mol nahi mera phir bhi kuch unmol logo’n se rishta rakhti hon.